Filing is no easier in the digital age. Now we have electronic receipts stashed in email messages or on cloud services or on our phones, in addition to the paper documents stuffed in file cabinets and perhaps left in little piles here and there around our homes. Digitizing most documents helps, but you can better manage even the things that remain stubbornly on paper—birth certificates, deeds, and the like—with the help of digital filing utilities (and of course, digital backups of important documents never hurt). Here are three proven methods for indexing and storing your documents, whether you want to digitize them or to keep them in paper form, so that they’re easier to store now—and to find later. For digital data, Google Drive offers an advantage over other cloud storage services: It indexes your files the same way Google does the Web, to make everything you save there searchable. 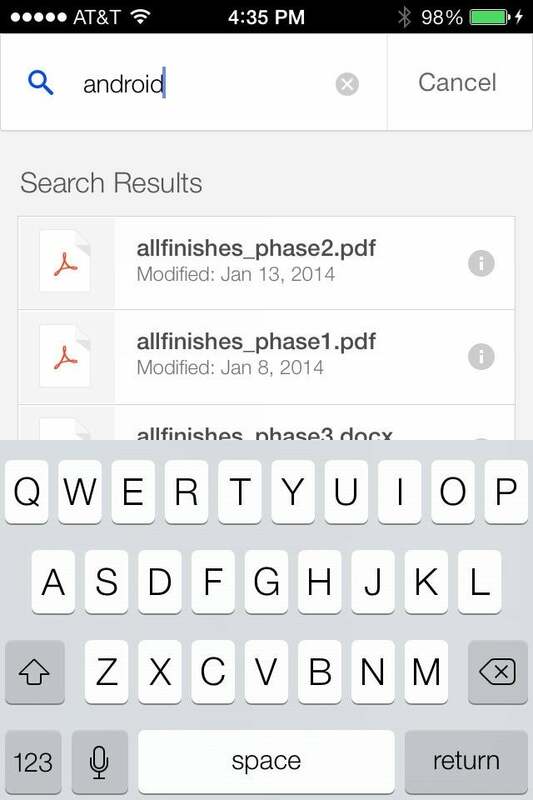 Google Drive also lets you access and search your documents on the go via iOS (shown below) or Android apps. As with Dropbox and similar cloud-based storage services, you can share files and folders with other people on Google Drive. Files are marked private by default and are shared only when you decide to share them. You can access your files online on your PC through a browser, in the downloadable desktop app, and via your iOS or Android device. Google Drive makes your files easily searchable, and also accessible via mobile devices. If you’re considering Google Drive or any other cloud-based storage service, be sure to check the capacity, time limits, and other rules before you commit essential data to it. With Google Drive, you get up to 15GB of storage free. If you need more you can pay for additional space: The fee is $5 a month for up to 100GB, $10 a month for 200GB, and so on. Scanners abound, but if your goal is not just to digitize but also to organize your paper clutter, your best option is to select one that’s integrated with a digital filing system. NeatConnect combines the NeatDesk document scanner with NeatCloud, a cloud-based service that stores and indexes your documents and makes the data they contain available securely from your PC or mobile device. NeatConnect won us over with its simplicity and elegance, but it does not come cheap. For $500, you get the scanner and three free months of the NeatCloud service, which will then cost you $5 to $25 a month, depending on which plan you choose. If mobility is a must-have, you’ll need the $10-per-month Home and Office subscription. 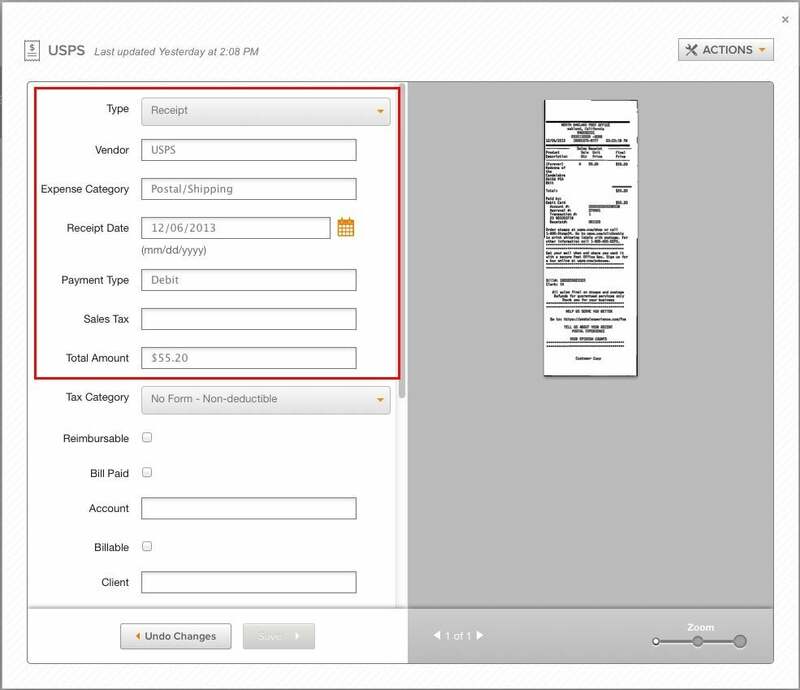 NeatConnect automatically captures certain data from documents you scan—in the case of receipts, the merchant, amount, date, spending category, and more. Setting up NeatConnect takes all of 5 minutes, though creating a Neat account on the scanner's tiny touchscreen is slightly cumbersome. We mistapped a letter in the email address and didn’t notice the typo until we had completed a few initial scans to NeatCloud. It’s one drawback to the NeatConnect system’s PC-free operation, so be diligent about what you’re entering during setup. Using the scanner is easy and quick. You can feed up to 50 documents, receipts, or business cards into the unit at once. Each document takes less than 3 seconds to scan and about another 5 to 10 seconds to send to your desired destination—whether it’s NeatCloud, another cloud-based storage account, or an FTP address. If you scan to NeatCloud, you can access the data by logging in at https://cloud.neat.com, where you’ll see your documents. NeatCloud also runs optical character recognition on your files and automatically sorts them by document type and—in the case of receipts—merchant. You can then go back and add more detail if you choose. Of course, you don’t have to use NeatCloud if you’d rather not pay for it after the 90-day free trial. But without it, the NeatConnect scanner holds a bit less appeal. Paper Tiger does not offer digital storage, as Google Drive and NeatConnect do. Instead, it provides an indexing system for your paper files that resides on your PC. Rather than using an alphabetical or other paper-filing system, Paper Tiger lets you log which documents are filed where for easy retrieval. You start by creating a new database—likely several, for major categories such as your home, your business, and maybe specific family members or assets. Then you go through all of your paper documents and log their locations into the appropriate database. 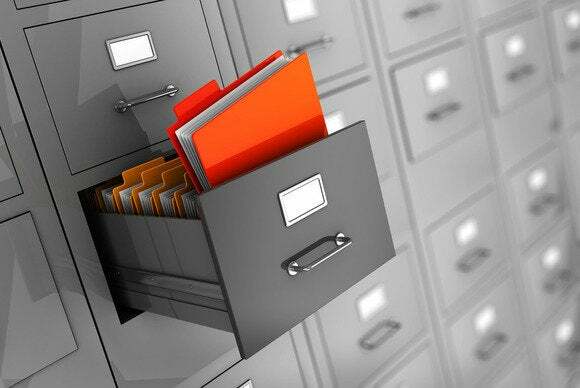 In my household, we indexed the paperwork in two filing cabinets, each with room for 50 hanging file folders. Reorganizing all your paper files is quite a bit more time-consuming than copying files to Google Drive and locating them later with a quick online search. But the beauty of Paper Tiger is that we can easily find important documents in our physical files by running a database search, which tells us, for example, that a marriage certificate is in the folder labeled “Office 1.” Previously it was filed under “M” for “marriage,” which worked all right until the “M” folder filled up. Now, we can use the “Office 1” file folder to group like items—for example, the kids’ birth certificates—in addition to the marriage document. Paper Tiger’s indexing system makes it easy to find your hard copies. This is a smart approach for anyone whose work or hobbies are research-intensive. Businesses can benefit, too, because the system compels you to standardize on a single indexing structure, reducing the possibility of misfiling. Paper Tiger is available as desktop software starting at $80 or as a cloud-based service starting at $50 a year. The right solution to declutter your home or office comes down to what your exact needs are, but these three services will help you get—and stay—organized whether you want to move paper off your desk or completely out of your life.